Rebel Sisters – the number one best-selling Irish novel about The Easter 1916 Rising. Rebel Sisters, Marita’s powerful new novel, is set during Ireland’s 1916 Rising and is based on the real life Gifford sisters. Grace, Muriel and Nellie, the three bright, beautiful Gifford sisters kick against convention and their mother Isabella’s expectations. With the outbreak of The Great War in 1914, the Gifford sisters soon find themselves involved in the growing struggle for Irish freedom. Muriel falls deeply in love and marries writer Thomas McDonagh. 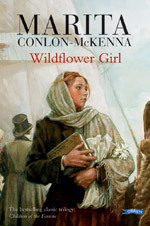 Artist Grace meets the enigmatic Joseph Plunkett (both men leaders of the Rising), while Nellie joins the Citizen Army and takes up arms, fighting alongside Countess Constance Markievicz in the 1916 Rising. Despite the consequences, each of the sisters is caught up in the Rebellion in this story of love, courage and the tragedy of 1916. Marita’s best-selling novel, The Magdalen, told the story of Ireland’s forgotten women of the Magdalen homes and laundries. 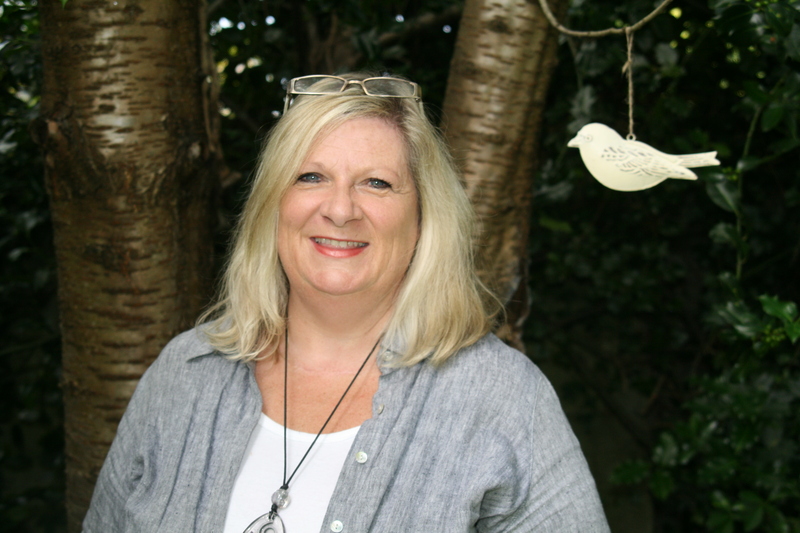 Her other novels include The Stone House, The Rose Garden and Three Women. 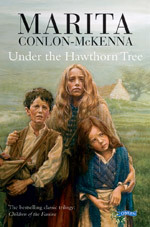 Marita’s children’s book, Under the Hawthorn Tree is set during the Great Irish Famine and has become a children’s classic. 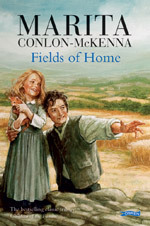 Winner of ‘The International Reading Association Award’ (U.S.A.) it is part of the acclaimed ‘Children of the Famine’ trilogy. Other children’s books include The Blue Horse, In Deep Dark Wood and Love Lucie.